The College of Business at ACU » COBA Prepares for Summer Adventures Abroad! COBA Prepares for Summer Adventures Abroad! This summer, COBA will have two groups participating in the study abroad program. 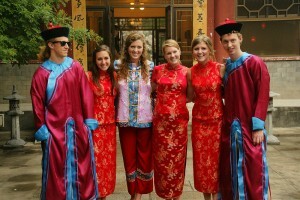 Dr. Andy Little and Dr. Jim Litton will be taking a group of 10 students to China during the month of July. The group will be visiting three major cities in China: Beijing, Shanghai, and Hong Kong. Each city offers a different look at the Chinese culture, with Hong Kong and Shanghai evolving as the centers of business in Asia and Beijing, the country’s epicenter for cultural, educational and political matters. Students will earn course credit in Global Entrepreneurship and an Honors Colloquium for Business, Ethics, and Law. Dr. Andy Little is excited to expose students to an entirely new culture and learning experience. Dr. Little says, “China is quickly becoming one of the dominant players in the global business world. What better way is there to learn and understand the culture than to go visit and experience it? This learning experience will push students outside of their comfort zones, but in a safe, reflective, and healthy way.” The group will be touring several companies, participating in panel discussions, and going on numerous cultural visits, including the Great Wall of China and the Forbidden City in Beijing. 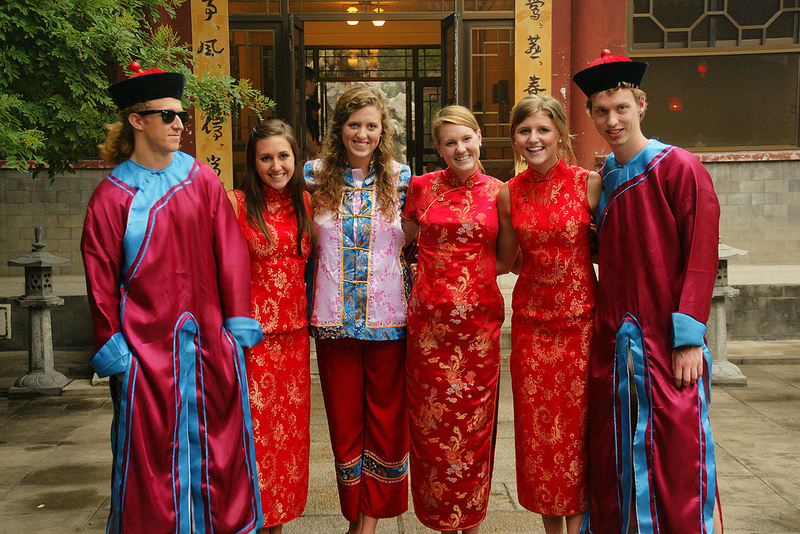 COBA students enjoyed learning about the Chinese culture when they visited several summers ago. 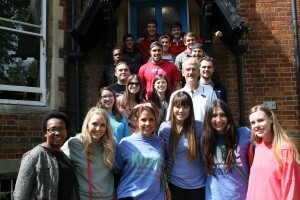 COBA students with Dr. Orneita Burton and Dr. Don Pope during last year’s trip to Oxford. Check back on our blog during the summer to read student excerpts from their travels around the world!